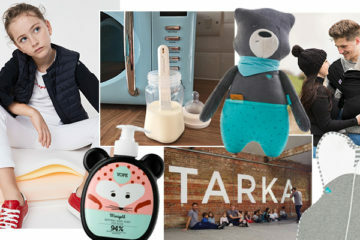 From 100% biodegradable wipes and yummy sugar-free treats to stress-free kids’ style and an alternative Mother’s Day gift, here’s what the My Baba team are loving this week. 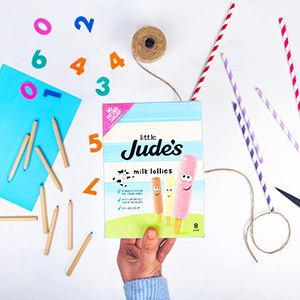 We tried some of Little Jude’s delicious milks and lollies for kids. The lollies are made 100% natural ingredients and contain no refined sugar. In fact, they’re 30% lower in sugar than your typical kids’ lollies and below 32kcal per lolly. Little Jude’s have also added chocolate milk and banana milk drinks to its range. The drinks have added vitamin D and calcium and, again like the lollies, contain no refined sugar. They’re super yummy too. 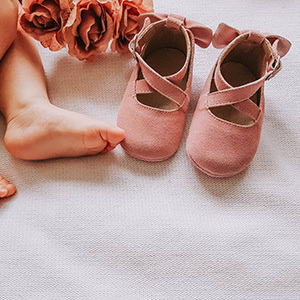 There’s a new moccasin on the market as Sass + Me have stepped in to bring us a range of vibrant soft-sole suede shoes that are absolutely adorable. Suitable from birth up to 24 months, the shoes are have been developed specifically for young, growing feet. The shoes are lightweight but offer the support your child needs in getting used to moving about and balancing. The babocush newborn comfort cushion is the ideal companion for settling and soothing your newborn. 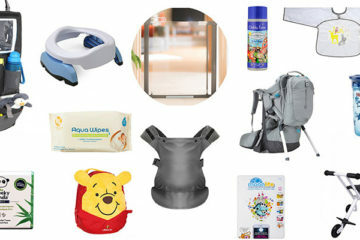 The cushion aids your baby’s transition from the womb to the real world and is suitable for babies 0-6 months old. The babocush features vibrations and a gentle heartbeat sound that help to soothe and comfort your baby. 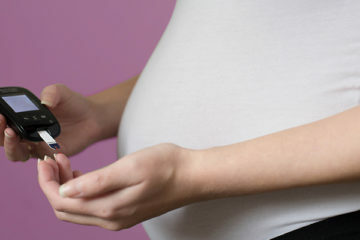 It also helps to relieve gas, colic, reflux discomfort and is great for tummy time. 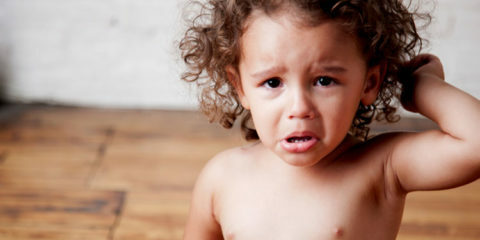 Did you know that Aqua Wipes are 100% biodegradable? That’s right — the award-winning wipes can biodegrade in around 15 days. 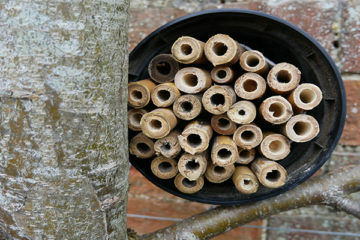 They’re plastic-free and made from wood pulp which makes them fully compostable. 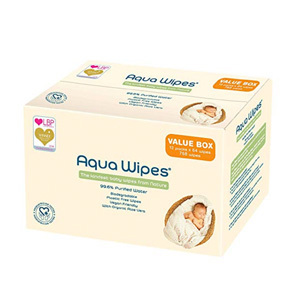 The water wipes that we can all agree are a baby and toddler essential are safe to be used from birth because they’re free from high levels of chemicals that are often present in cleansing wipes. 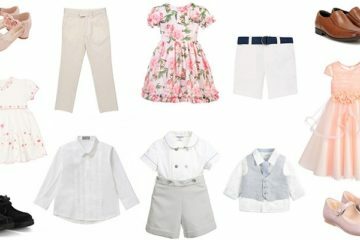 KidPix are taking the stress out shopping for children’s clothes by sending you a box of carefully curated items for you to choose from. 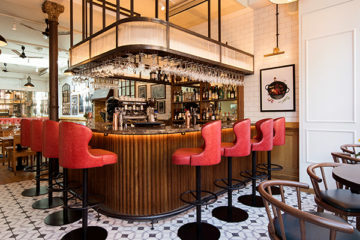 When you sign up you tell them your children’s sizes and whether you prefer classic, contemporary or a mix of both then you’ll receive a box of clothes to suit you. Choose the items you like and send back to items you don’t. 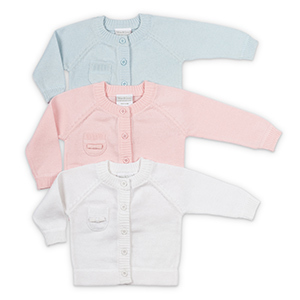 KidPix feature a great mix of independent children’s brands chosen for their unique designs, heirloom quality and price. 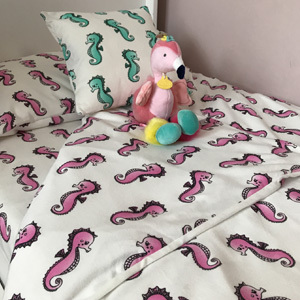 Clothing and bedding brand Twinkledust have a beautiful range of bed sheets for kids made from 100% cotton and covered in quirky animal prints — meet Sammy and Sassy the seahorses — and a little stars collection. 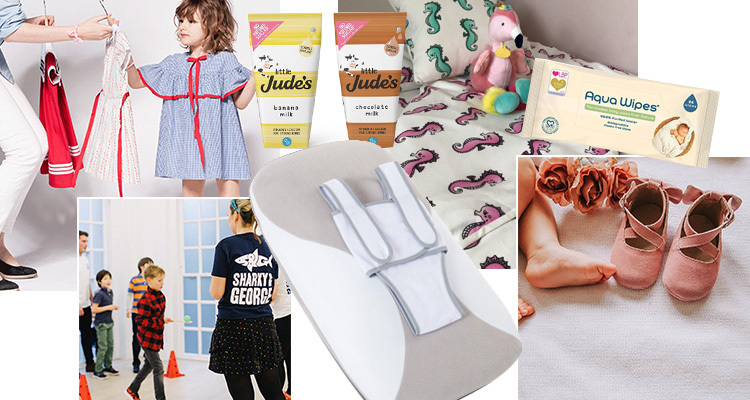 Twinkledust also offer a range of pyjamas and sleep suits to match some of the bedding sets, along with some awesome slogan tees. 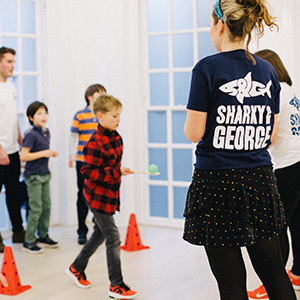 Join Sharky & George for a week of mischief and fun as their Adventure Club returns to Market Hall Fulham this Easter break. Sign up for fun and games, arts and crafts, and an Easter egg hunt (or two!). The club is open for children aged 5-10 years with drop off between 8.50am — 9am and pick us between 3.45pm — 4pm. 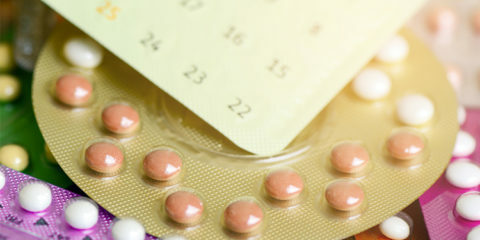 If you can’t decide on a Mother’s Day gift, why not consider donating the money to charity instead? Smile Train, the children’s cleft palette charity, are giving the gift of a smile to children across the world. Children who don’t have access to cleft palette surgery struggle with basic things like eating, speaking, breathing and smiling. 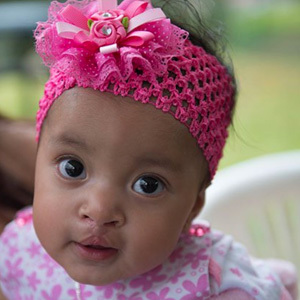 A donation to Smile Train can support the medical facilities needed to give children with a cleft the basic abilities that many of us take for granted.